What’s the most famous photograph in the history of motorcycle sport? It’s a tricky question, but ultimately it leads to one answer. It’s the picture of Giacomo Agostini at Bray Hill, front wheel aloft, in the 1970 Senior TT. It even led to a section of the track being ‘renamed,’ hence ‘Ago’s leap’. 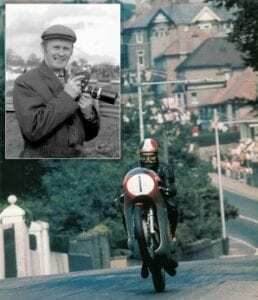 And the man who took that picture was Nick Nicholls, doyen of motorcycle sport photographers, who has passed away, aged 84. Brian R ‘Nick’ Nicholls was born on June 26, 1930. After being evacuated from London during the war, he left his grammar school as soon as he could, taking a job in a bank. Aged 21, Nick bought his first motorcycle and that purchase allied with his other passion, photography, put him on the path that was to shape his future career. 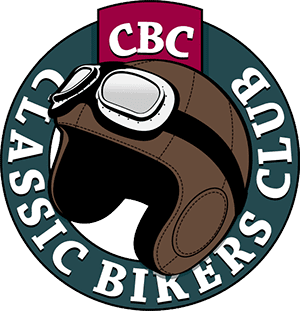 Nick’s first Isle of Man visit was in 1956 – and it was also his first event as a fully ‘accredited’ photographer, working for Canadian Motor Cycle Association News. 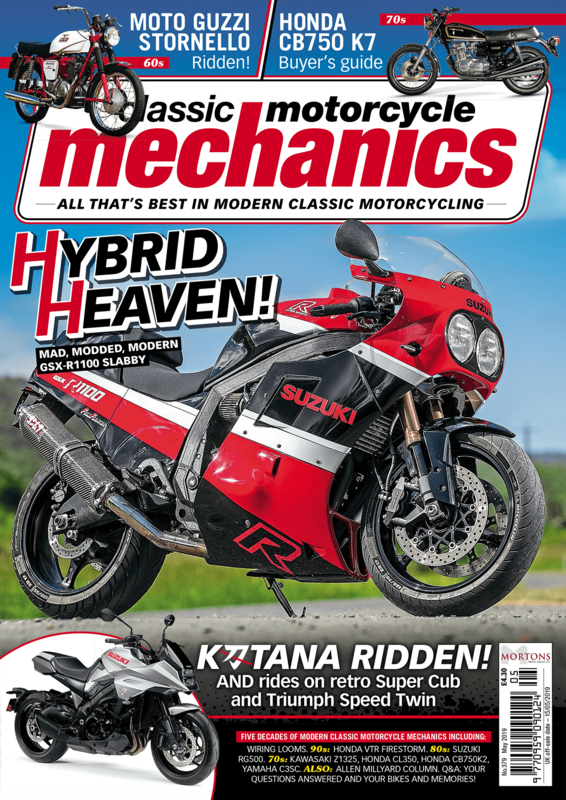 It was the beginning of a long career supplying images to the ‘Press’ and soon Nick was supplying images to a variety of publications, including the fledgling Motor Cycle News. During the 1960s, Nick was covering 20,000 miles a year at weekends (he still had the day job at the bank) covering events the length and breadth of the country – not just road racing, but trials, scrambles, sprinting, grass track. You name it, Nick was there. Nick carried on working in the ‘modern’ arena well into the 1970s and beyond but his heart belonged to the halcyon days of the 1960s, in road racing and off-road sport. He was a name known to the vast majority of the riders from that era, and a source of a steady stream of anecdotes about many of the names. For example, apparently in the ‘early days’ Stan Hailwood would always buy any picture of son Mike up to and including one he reproduced six foot by four foot of Mike winning the 1961 Senior TT. The picture had pride of place in the Kings of Oxford showroom. After lessening his involvement in the modern scene, Nick was a regular and popular presence on the classic movement, particularly the pre-65 trials and motocross word. Nick died on February 4, 2015, in a nursing home in south London. He had been unwell for some time. Condolences are extended to Nick’s family and legion of friends. The funeral will be held at Honor Oak Crematorium, with the date to be confirmed.